Five security installers work together to explain the ins and outs of video surveillance systems, from the pieces to the installation process. Could the AV, IT, and Security Industries Be the Perfect Fit for Military Veterans? AVIXA, CompTIA and PSA partner with agencies that help military vets train to find jobs in security, IT, and the AV industry. When people want to get in and out of a room or building, access control technology is the gatekeeper. 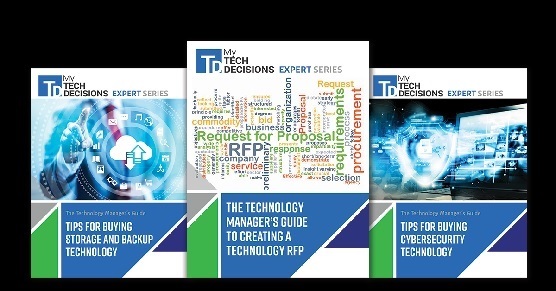 Learn the ins and outs of access control technology from figuring out your needs to writing and RFP to installation.